Crescent City Jewish News is like a reliable friend who shows up every Friday in my InBox to share all the important happenings of our community. That is, my NOLA, State, National, International and of course, Israel Community. I depend on CCJN to keep me connected to the things I truly care about. Ushering in Shabbat would not be the same without it. Thanks CCJN! As a 3rd generation New Orleanian – and a present day Israeli citizen (already 30 years!) – I enjoy reading CCJN to keep up with the events in the New Orleans Jewish Community. I read the weekly newsletter which is sent to me by email. The newsletter is well written and reflects a cross section of the community; in an era of shrinking Jewish population in the Diaspora, this approach is encouraging and comforting. Kol Ha’kavod (hat’s off!)! I enjoy reading the Crescent City Jewish News both online and in print for coverage of local news of interest to all New Orleanians. Alan Smason’s theater and entertainment coverage is also insightful and informative and gives the spotlight to talented local performers and artistic venues. The Crescent City Jewish News is an online newspaper with style and substance. Since I travel often, the CCJN online gives me the opportunity to keep up with events in the New Orleans Jewish Community [ex. -“Shaya” Chef is opening a new restaurant called “Saba” Yea!] as well as read about national and international news of interest [ex.-They are banning circumcision in Iceland thus preventing the growth of a Jewish community in that country- Wa Wa!]. The design lay out is really easy to access. I scan the first page and click on the articles that interest me. The new cartoon section is wonderful [loved the cartoon on Freedom of Speech] and I always look for theatre reviews and cultural stories written by Mr. Mason with aplomb. The newspaper is clean, professionally written and responsible in its coverage. 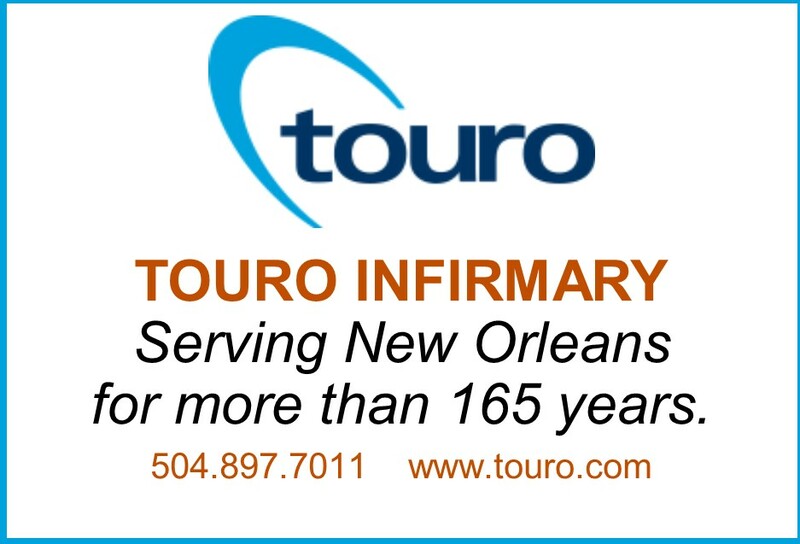 It provides an important service to the Crescent City. Thank you. Weekly, I religiously click open my CCJN email to enjoy the op-eds and articles on Jewish personalities, international Jewish issues and events as well as play reviews. From the articles, I learn and gain insights, many times sharing with out-of-town relatives and friends. Also, I check all local happenings and obituaries, so I remain in-the-know. I also read the print edition of the Best of the Crescent City Jewish News which I find truly special – especially the past coverage of prominent Jewish women through the years and of the local synagogues’ histories. CCJN provides a caring, personal presentation of inside the local Jewish community and an understanding of issues of interest. Keep up the good work! I am a fan of CCJN. With each issue, I am able to keep up to date on our local Jewish community, national and world issues, Israel and even the latest Jewish trivia. There is no other online or print resource that does this! The articles are timely and cognizant of the diversity within our Jewish community, striving to be inclusive of all. I look forward to reading CCJN.